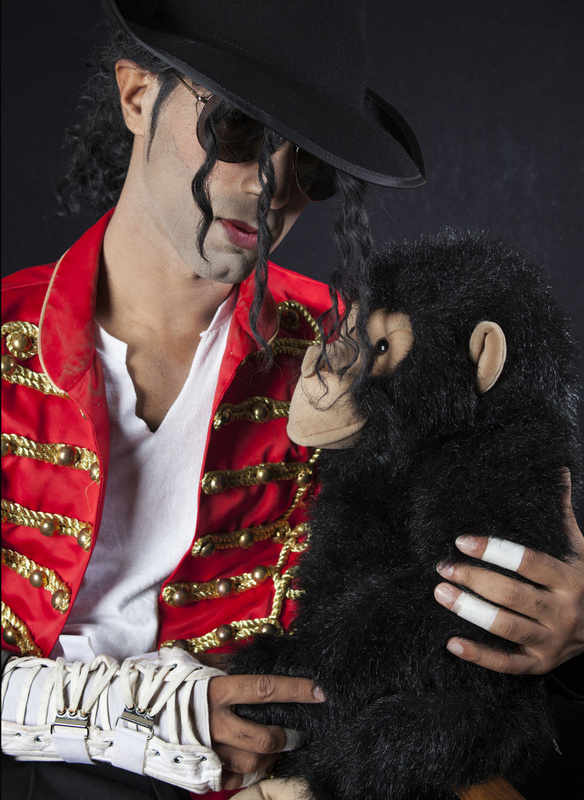 Jovan Rameau primarily works as Michael Jackson by posing with tourists on Hollywood Boulevard where he can $400 to $500 a day, but has traveled internationally as well. In his representation, Rameau works to embody Michael Jackson’s demeanor—someone who is light in spirit with a physical fluidity. 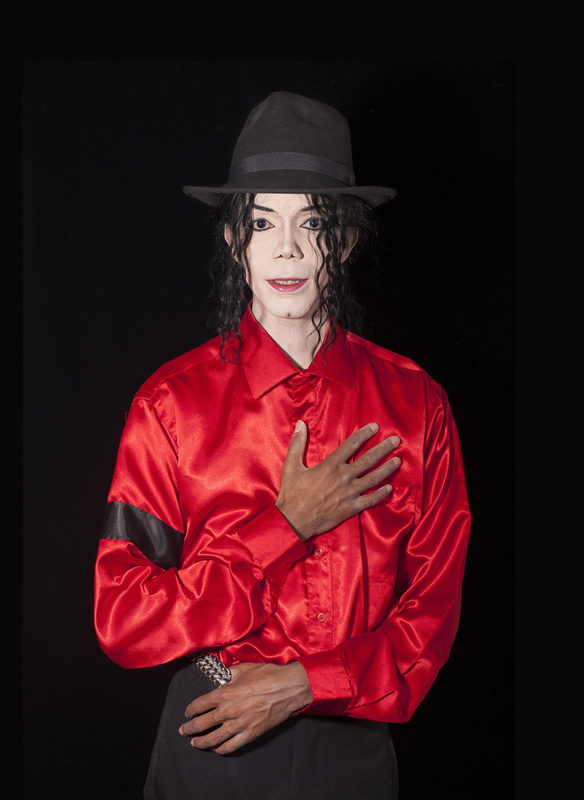 When Turner observed him on the boulevard in the fall of 2011, he was trying to save money to put on an autobiographical play about his life as a Haitian immigrant and MJ look alike. Melissa Weiss is a Madonna and Marilyn Monroe impersonator, she stands with Kevin, who is a Michael Jackson impersonator on Hollywood Boulevard. Christof Ryulin has worked posing and performing on Hollywood Boulevard, and in the summer of 2012, was as a celebrity impersonator dealer at the Imperial Palace (now called The Quad) in Las Vegas. He was also the stand-in for Jackson on the poster for “This Is It” the documentary that turned out to be Jackson’s last performances. Since Ryulin is the same height as Jackson was and the image is in silhouette, he is easily taken for MJ. Sean Vezina worked for many years as a tribute artist on Hollywood Boulevard and, for a few years, on Fremont Street in Las Vegas. He started his work as a Michael Jackson performer by going door to door in his town in central California offering to dance for people. Sean is strongly committed to his work as Michael Jackson,"...I will be different", he recently wrote. Currently he's living and performing in New Castle, PA.
Devra Gregory works around San Diego and Los Angeles. She was a ballet dancer and came to performing as Michael Jackson out of interacting with other performers who were female to male drag performers, and out of a geniune appreciation for the man himself. Two years ago she produced "Woman in the Mirror, A Dancer's Journey", a one woman show about her experience for which she won a Bravo SD Award. Jen Amerson lives with her two kids and splits raising her kids with her ex-husband. She performs primarily for African-American families at birthday parties and local events. 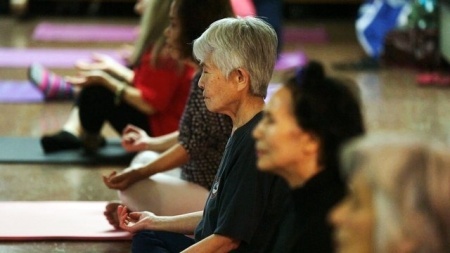 During the 'MJ season,' the months of June through the end of October, she can make enough to take care of her family. She makes a habit of returning to the dance floor after each show to pose with every person who wants to be photographed with her. Charles "Scooby" James has a production company called Scooby Productionz and was, for a long time, the only client. He performs at birthday parties and events around Brooklyn and Queens, and also in Times Square in the summer months. 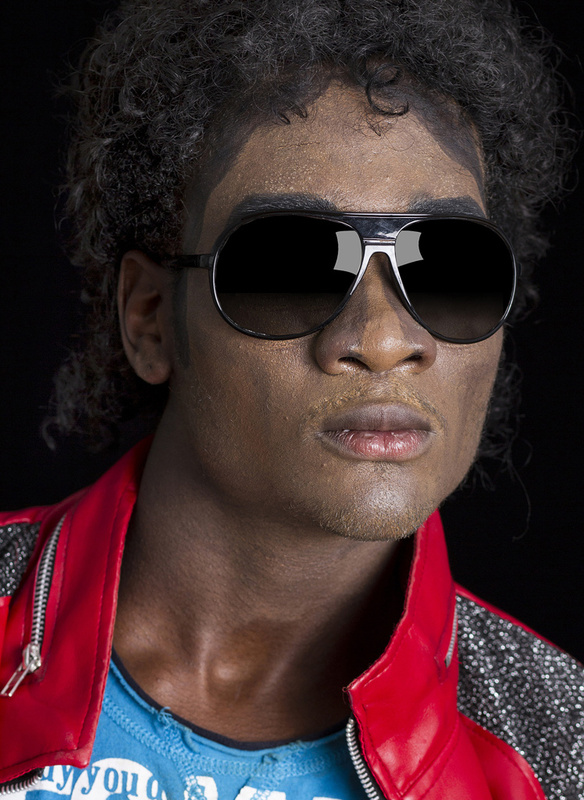 Brandon Hunt started working as Michael Jackson after receiving compliments at a Halloween party in his hometown of Fort Worth, Texas. 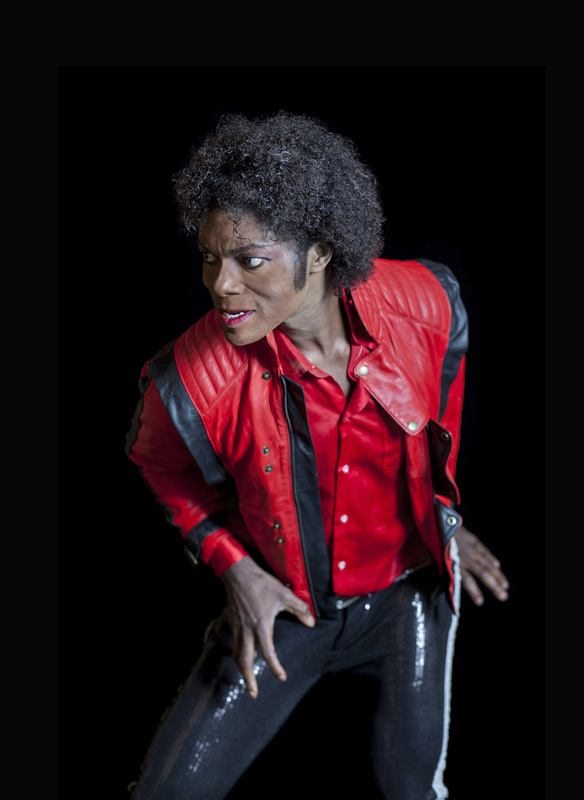 His Michael Jackson is from the 2000s, and like a true lookalike, he uses mannerisms and a voice that he’s styled after Michael Jackson when interacting with his audiences. After working in Las Vegas, he returned to Fort Worth and finds work as an actor. 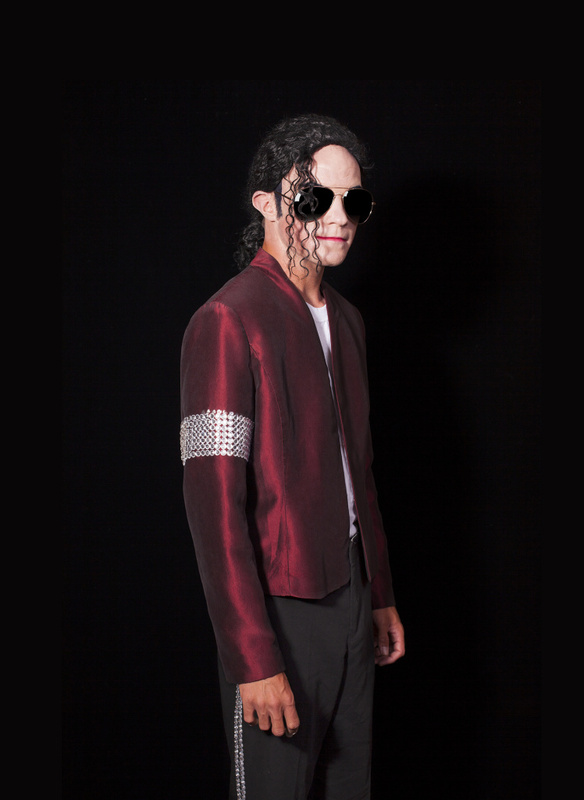 In the summer of 2012, which is when Turner met J. Michael Lucas, he was in Harrah’s “Legends in Concert” show in Las Vegas performing both the Michael Jackson singing and dancing parts. Lucas also has his own recording career, with his own fan club, and performs in Myrtle Beach and Branson, Missouri. We always see impersonators on Hollywood Boulevard, but a lot of us don't know their stories. 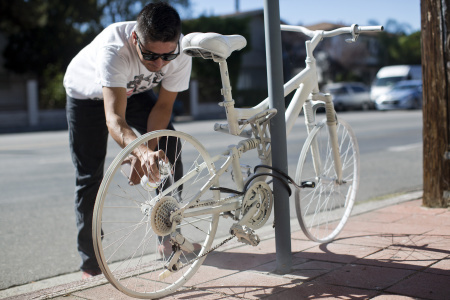 For Los Angeles photographer Lorena Turner, Michael Jackson's death in June 2009 sparked a curiosity. Turner, who spends half her time in New York, attended two different public memorials for Jackson in LA and Harlem. Immediately, she was surprised by the different ways people were representing their love for the pop singer. 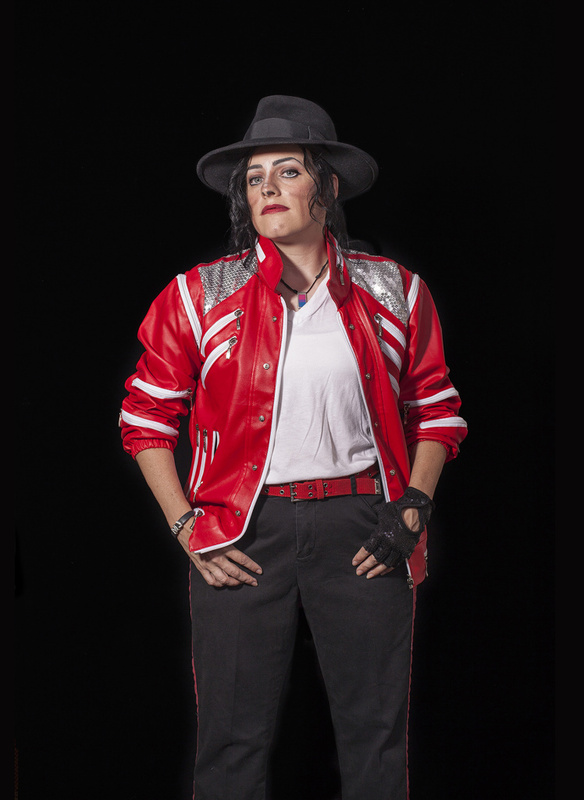 "You'd never think of Michael Jackson as a type, you think of him as one person," she said. "But really, that's not the case." 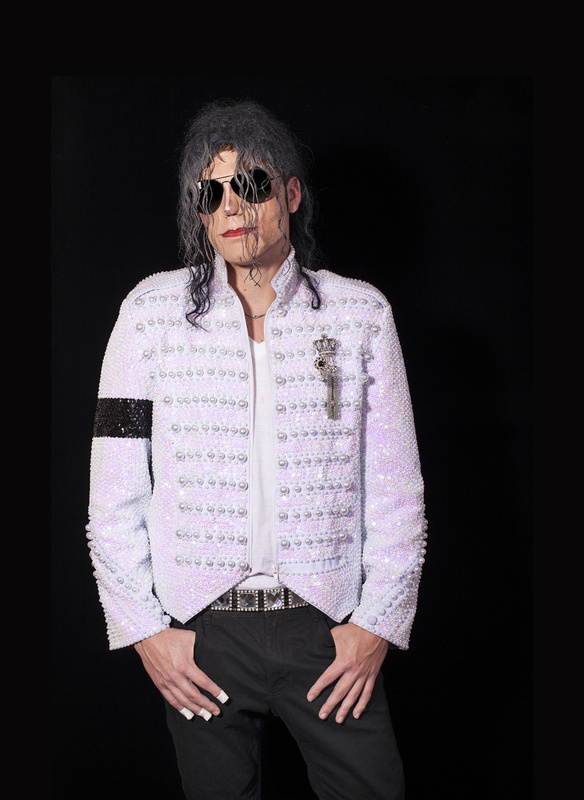 By the end of 2009, Turner had started a portrait series and set out to photograph Michael Jackson tribute artists across the country. With her lights and camera gear in the backseat, Turner went from Los Angeles, Phoenix, Houston and College Station to New Orleans, Georgia, Florida, South Carolina and, of course, Las Vegas. Turner did lots of internet research to find her subject, including the website Gig Salad. She offered $75 to most of the tribute artists and access to the pictures of themselves in return. She learned that "tribute artist" is the preferred term over "impersonator." 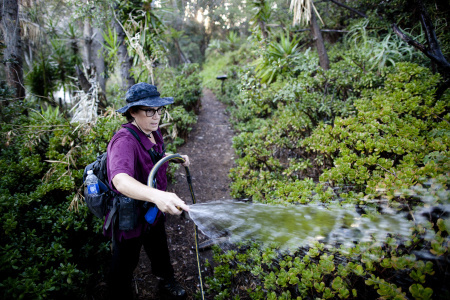 Over the course of more than two years, she found that each double had very different stories. Turner spent a few afternoons in 2011 with tribute artist Jovan Rameau (slide #1) who made $400 to $500 a day on Hollywood Boulevard. On the other hand, another artist she photographed made only $30 a day, which he spent on food. She met Michael Jacksons of different races, genders, sizes and shapes. Turner was very struck by Jen Amerson of South Carolina (slide #7) – a white, divorced woman with two kids who is from a working class family and went to art school. "It didn't seem like the logical choice," Turner said. Amerson performs for predominantly African American audiences, yet she said no one has ever commented on her race. Only her gender. "They're all looking for a break," she said. "They're looking for a high-paying, well-respected way to perform, like a show in Las Vegas." Turner is making the portrait series a book. 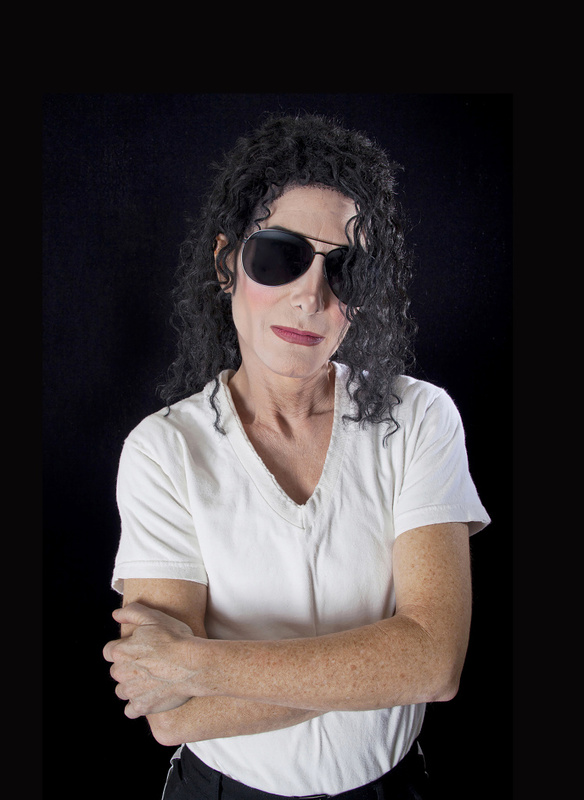 "The Michael Jacksons" is set to publish this spring. 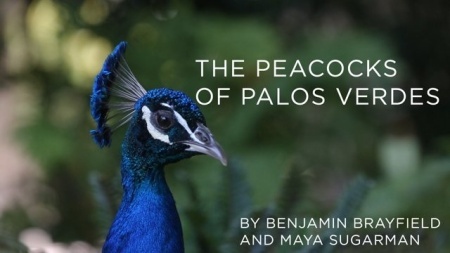 The book is in pre-sale right now. Turner is waiting to publish until she pre-sells enough copies, but she's hoping for Spring 2014. June 25 marks the fifth anniversary of Jackson's death.